In the 1870s English garden writer and horticulturist William Robinson founded and edited a garden magazine simply called The Garden. 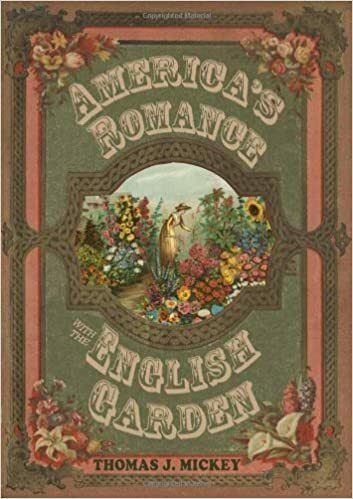 In an article in the magazine dated January 27, 1872 he wrote about American seed company owner Peter Henderson who had his greenhouse and trial garden in New Jersey and his seed company store and warehouse in New York. 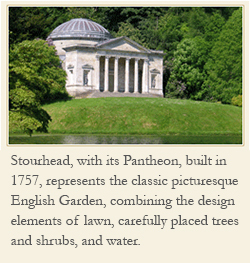 Robinson used the writing of Henderson to make the point that all gardening is fashion. He wrote, “Flowers, or designs in flowers, says Mr. Peter Henderson, like numerous other articles of luxury, unmistakably have their fashions, which originate in large cities and have their run there for a year or two until the particular design or particular flower is supplanted by others. “Ten years ago graceful hanging baskets were the fashion in New York, but after a year or two they were as common in the tenement of the mechanic as in the palaces of Fifth Avenue, the difference only being in the expense of the materials. Today gardening is still subject to fashion. You will now see flowers planted with vegetables when only a few years ago that would have been unheard of in gardening. It is not uncommon for plant growers to claim one of their own as the latest garden gem. 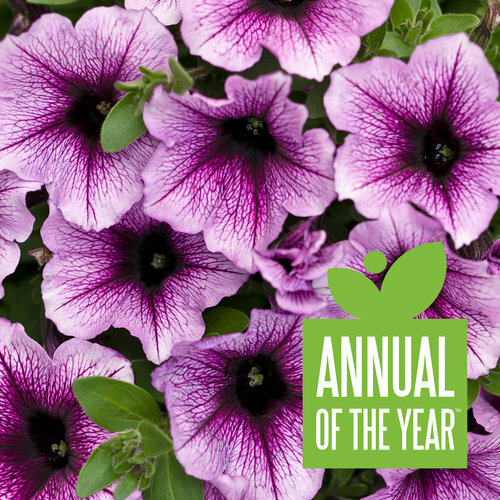 The old fashioned petunia has evolved through a variety of hybrids over decades. You can see that it is truly a beautiful colored flower of a bright pink with a dark center. I guess that would make me right in line with following the latest garden fashion.